Back-to-back draws against Leicester and West Ham had seen Jurgen Klopp’s men usurped by Manchester City on goal difference in midweek. Klopp had called on his side to enjoy the “excitement” of what promises to be a thrilling title race rather than being bogged down by the nerves of recent displays as they seek to end a 29-year wait to win the title. Wijnaldum’s return was Klopp’s only change from the 1-1 draw at West Ham on Monday and the Dutch midfielder’s presence made a huge difference throughout. 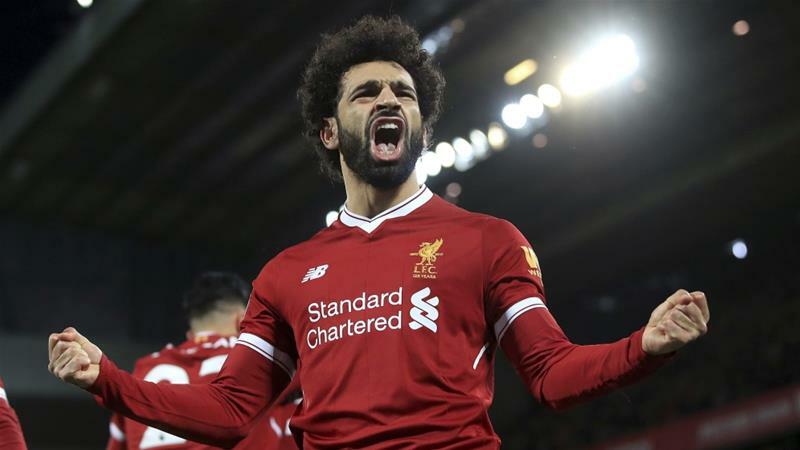 Salah should have doubled Liverpool’s lead when Wijnaldum unselfishly squared when played clean through by Roberto Firmino on a rapid counter-attack, but the Egyptian miss-controlled and allowed the Bournemouth defence to regroup. Instead, Wijnaldum scored the second goal Liverpool needed for some breathing space himself in stunning fashion 11 minutes before the break. However, Salah finally extended his lead as the Premier League’s top scorer three minutes into the second period as a wonderful flick from Firmino teed him up to slot home his 20th goal of the season. Mane should have inflicted more punishment on a Bournemouth side that has now lost their last eight away games in the league when he headed wide when unmarked from Wijnaldum’s cross. Klopp’s men are not in action again until Bayern Munich visit in the Champions League in 10 days’ time. That extra freshness could ultimately swing the title Liverpool’s way with 12 games left to hold onto their lead.